Record albums which we recommend promote unusual and unremembered music. This music is reflective and inspirer. It invites into the land of affirmative thoughts and creative research. The record contains unique collection of compositions of the patron of the Chorus, cantor and Jewish composer – Moriz Deutsch, which had been working in Wrocław. 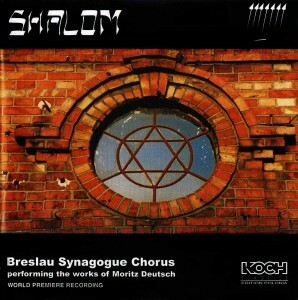 The record is an absolute unique specimen on the music market presenting the creation of Jewish composers. 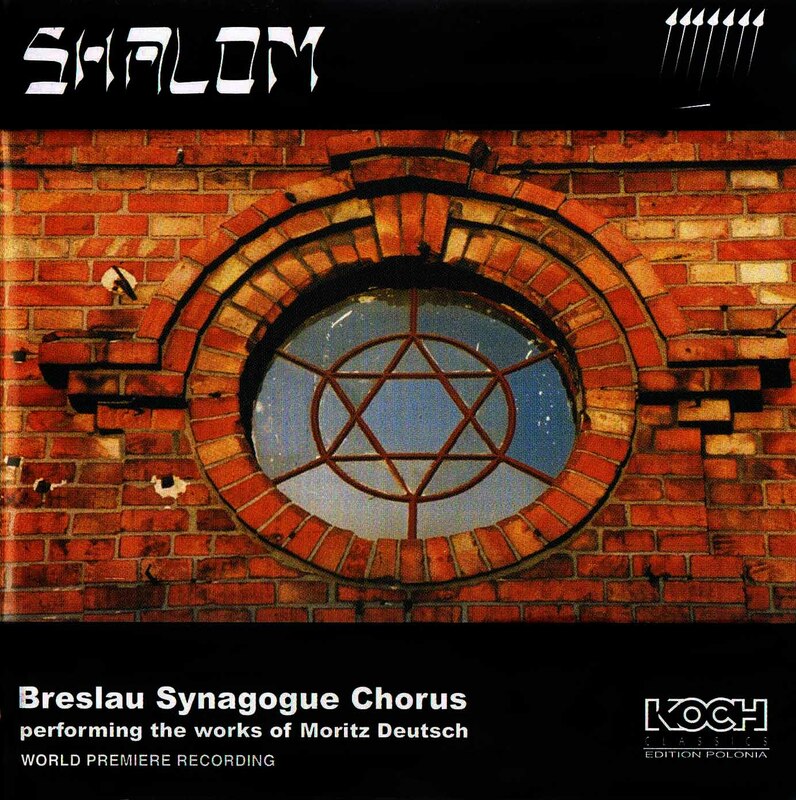 The record presents compositions of Jewish composers: M. Moszkowski, L. Bernstein, T. Natanson. Wholes are filled up by the overture to the Nabucco Opera from G. Verdi, which is telling the fragment of the Jewish nation history. Zesty performance of Polish-German Youth Philharmonic of Lower Silesia was recorded in Philharmonic in Wrocław during the fifth jubilee of the Orchestra. 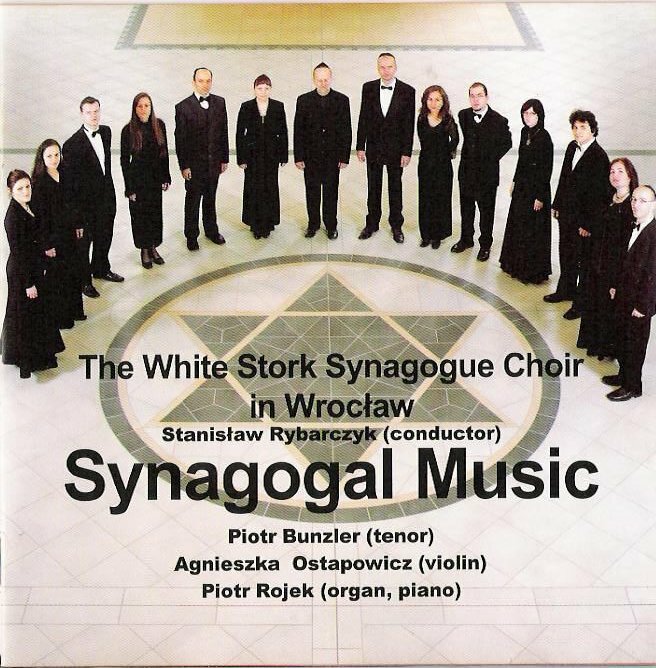 The record presents compositions of the most famous Jewish cantors and composers: Louis Lewandowski, Salomon Sulzer, Moritz Deutsch, Moshe Koussewitzki, Abraham Ellstein and interpretations of two synagogue compositions from Wroclaw composer Tomasz Kulikowski. The Chorus is accompanied by soloists: violinist Agnieszka Ostapowicz and organist Andrzej Garbarek.